Integra Shield Financial Group offers divorce-planning services that are solution focused and tailored to your needs. We have twenty years of experience in financial planning and wealth management services. CFP® Mike Miller felt firsthand the anxiety, fear, frustrations, and pain of an adversarial divorce process after thirty years of marriage. We know finances and understand divorce. Today, we work with divorcing individuals, couples, and their attorneys to help clients get unmarried without destroying their families and their life savings. We help individuals and families before they divorce or while considering divorce. We help guide people through the myriad of choices in front of them, which includes though certainly not limited to making the decision to get divorced in the first place. If money issues are creating challenges in your marriage, we will work collaboratively with both spouses in an effort to save your marriage if that is your goal. If you have decided to proceed with divorce, we will explore the options available to you and help you choose the professionals that are right for you, your family, and your unique circumstances. We have a vast network of divorce professionals such as attorneys, accountants, appraisers, mortgage specialists, business valuators, pension valuators, career coaches, child specialists, divorce coaches and others. We will help you save time, money, and energy by helping you get organized, gather all the information necessary, identify your priorities and those of your family, locate and connect with other divorce professionals as needed. We help people who have made a conscious decision to divorce do so in a healthy and peaceful manner, without destroying their families or their life’s savings. We will help you create tailored solutions with a laser focus on you, your needs, and the needs of your family. We will help you analyze potential settlement options so you can clearly understand their impact and help you make informed educated decisions. We work closely with your other divorce professionals to help you achieve your priorities in the most cost efficient manner. 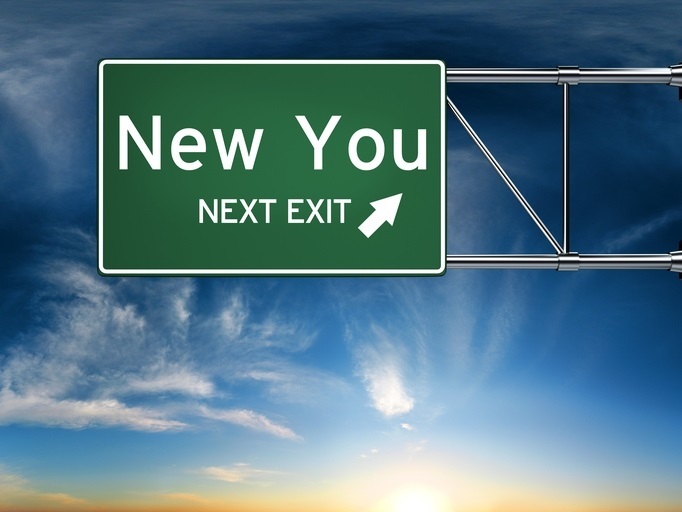 We help divorced clients explore new beginnings and move forward. We work with our clients collaboratively to get you back on track quickly, stay organized and focused on the new possibilities. We will help you coordinate, develop, and implement the actions needed to fulfill your divorce settlement and more importantly help you move ahead with confidence, purpose, and meaning. Leave the details to us. Our goal is to help you get the best return on your life with the time and money you have.